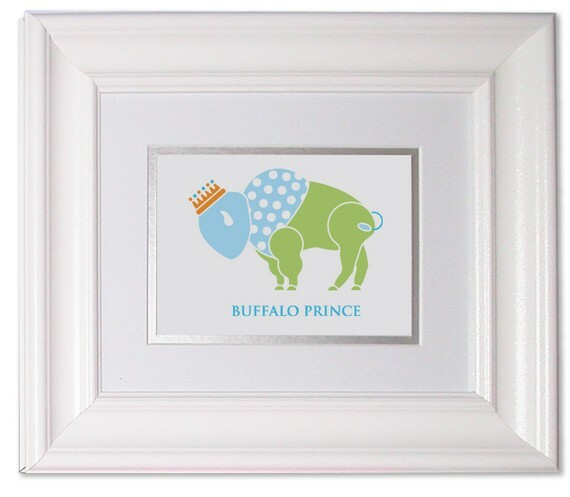 Here is an adorable framed print that will look adorable in your little prince’s nursery. Buffalo Prince print is signed and numbered. The 11″x14″, all white frame is made with a white matte. Here is an adorable framed print that will look adorable in your little prince’s nursery. 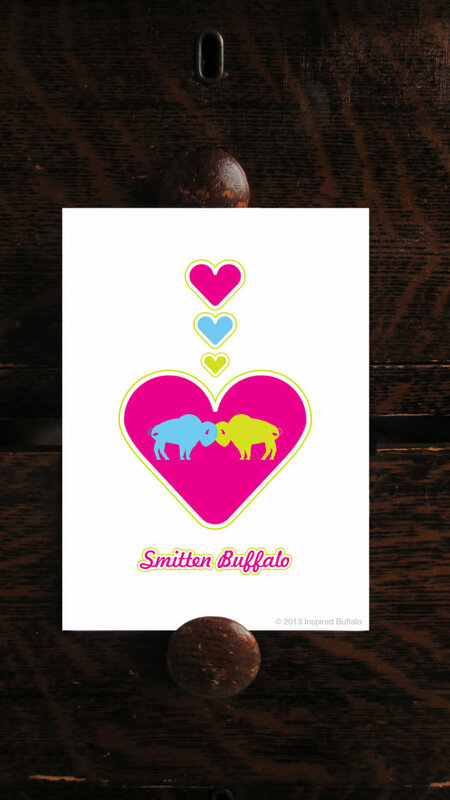 Buffalo Prince print is signed and numbered. The 11″x14″, all white frame is made has a white matte. Frame may vary slightly from picture. Also available matted. In 8″x10″ there are both matted and framed listings. 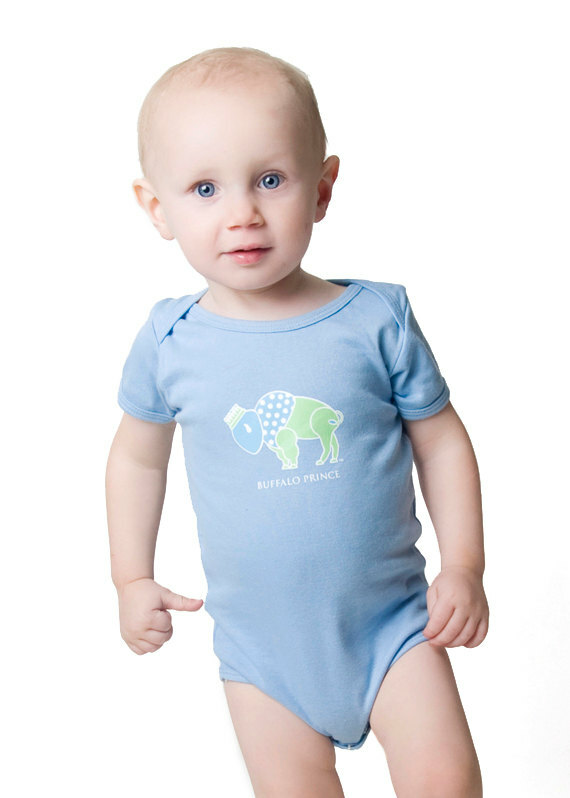 Listings for matching onesie, bib and beanie are in the shop as well. See below. 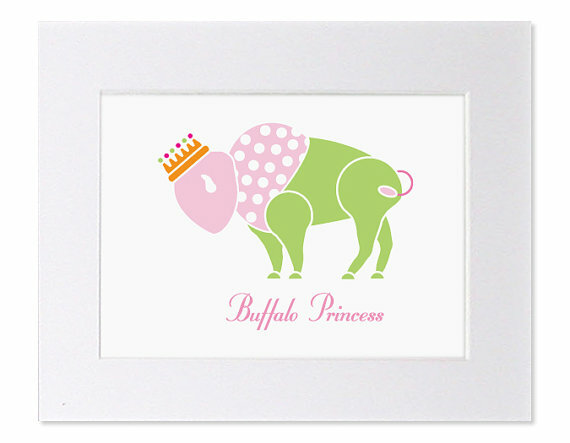 Be the first to review “Buffalo Prince Nursery Art Print” Click here to cancel reply.